Costco is expected to raise its membership fees by nearly 10% this year. UBS analysts predicted the fee hike last year following a meeting with top Costco executives, including the company's CFO, Richard Galanti. 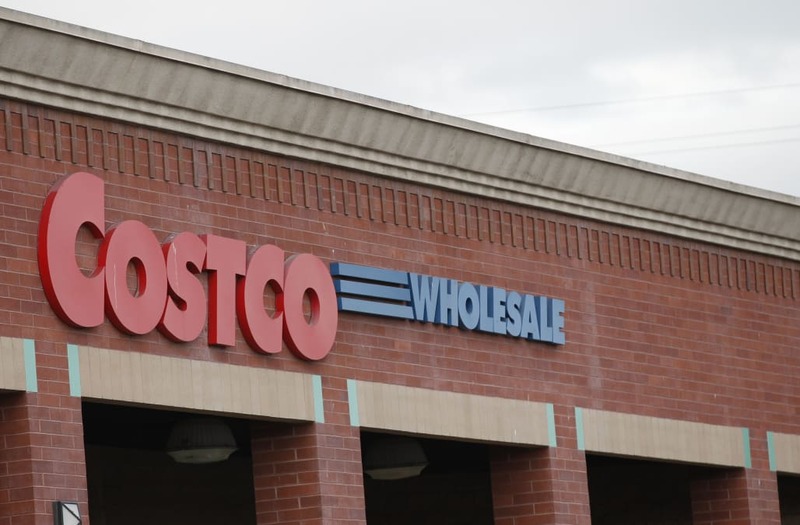 The analysts said they expect Costco to increase its annual fees from $55 to $60 for its basic membership and from $110 to $120 for its executive membership. The company hasn't yet confirmed a fee hike, but it also hasn't ruled one out. In September, in response to questions about fee increases, Galanti highlighted the fact that Costco raises its fees every five to six years, and that this January is the five-year anniversary of its last fee hike in the US. That same month, the company increased its membership fees by 10% in Taiwan, Korea, Japan, Mexico, and the UK. Then in an earnings call in December, Galanti signaled that it might be the right time to raise fees, though he hedged that by saying, "I'm not trying to suggest that it's tomorrow afternoon." Fee increases shouldn't have a major impact on membership renewals and sales, according to analysts. "We believe Costco's price transparency, limited [product] offering, and attractive membership structure have helped lend it a level of consistency that's rare in the world of hardline and broadline retail," analysts wrote. "While its traffic has lost some luster as of late, there's a good case it can sustain 3-4% growth for a while."